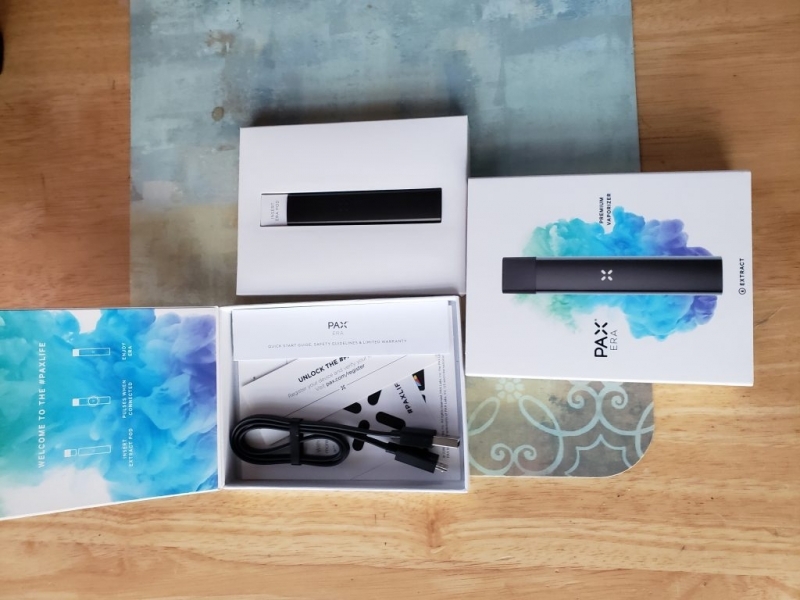 Never used Pax Era Pen. 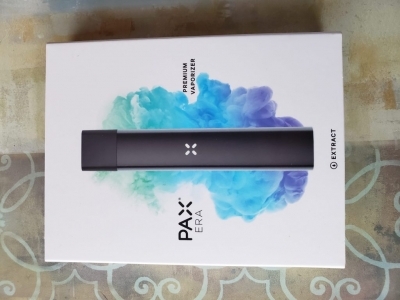 Uses pax pods. 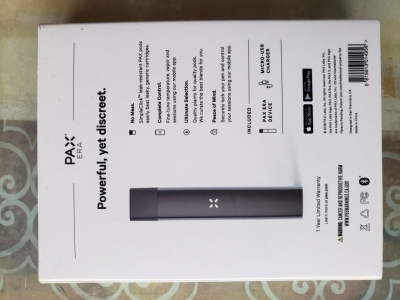 Has charger, instructions, sticker, everything new in the box.